Welcome to Texture A Salon! At ﻿Texture, A Salon﻿ our ﻿mission﻿ is to provide all our clients with the highest degree of customer service in an intimate setting and great location in Old Town, Scottsdale. Jamie Spence achieves this vision through her well-honed artistic vision and eye for customizing a hair style to the contours of your body and bone structure. Jamie’s cut will accentuate your most flattering features and won’t lose its shape too soon. It will grow out gracefully and will be easy to maintain at home. Whether its color, texture, cutting, treatments, styling, straightening, or simply a trim, Jamie will learn about your special needs and provide you with an exceptional salon experience. Jamie has a passion for keeping up with the latest trends in hair styling and products and personalizing the service to your needs. She will take the time to listen and guarantee you a unique and satisfying salon experience. Let her treat you the way you deserve to be pampered. Call Jamie today for a complementary consultation or appointment at 602 570-1639. 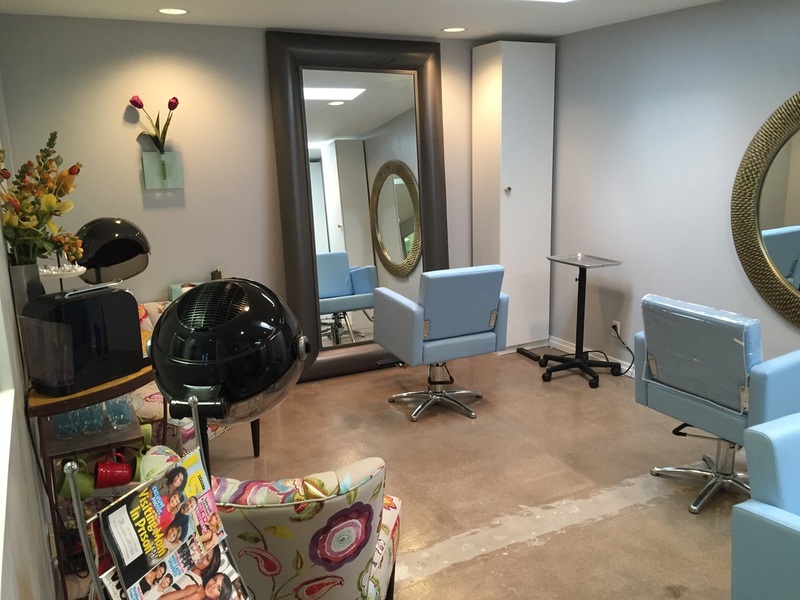 Check out our beautiful new salon!